At Truly Scrumptious we believe that your cake should taste as good as it looks. All of our cakes are freshly made using only the finest quality organic ingredients wherever possible and considerable care and attention is taken to ensure that your cake is always fresh, moist and tasty. All of our iced cakes are coated in a layer of Belgian white chocolate ganache before being iced with the finest Swiss fondant. 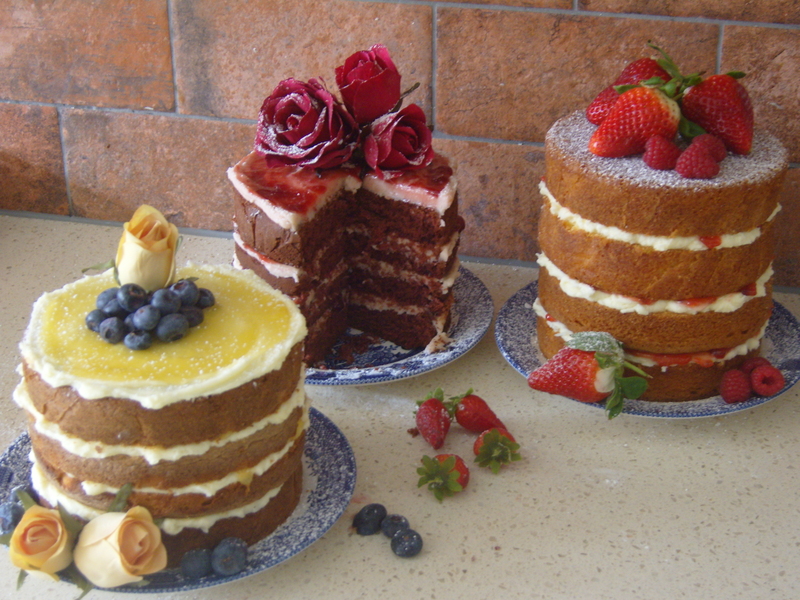 Why not try a different flavour for each tier – that way you will please everyone! Classic Coffee Sponge Cake layered with a soft whipped Coffee Buttercream. All of our Preserves and Curds have NO Bits!